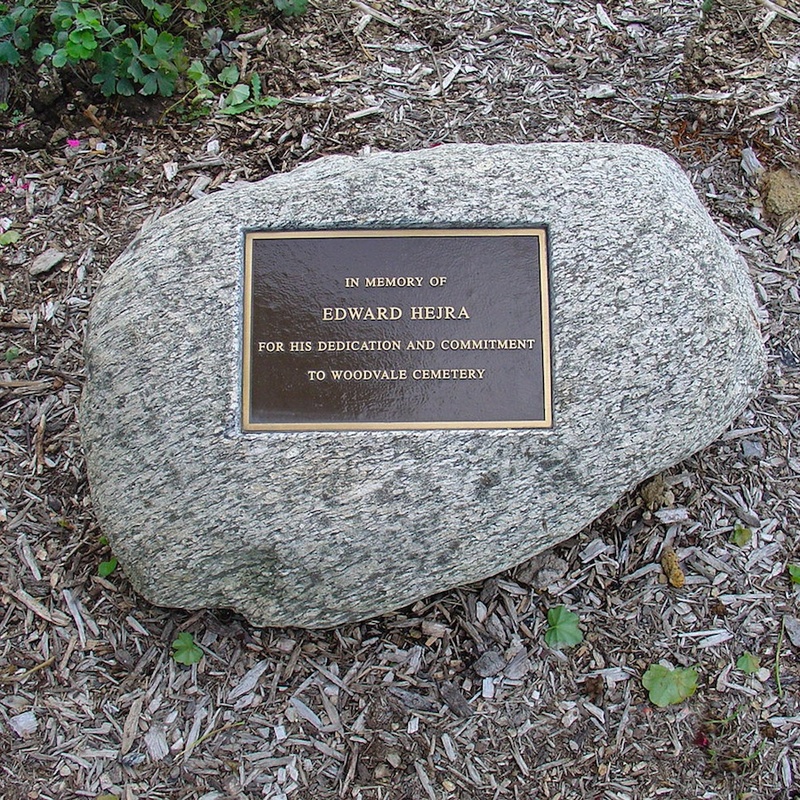 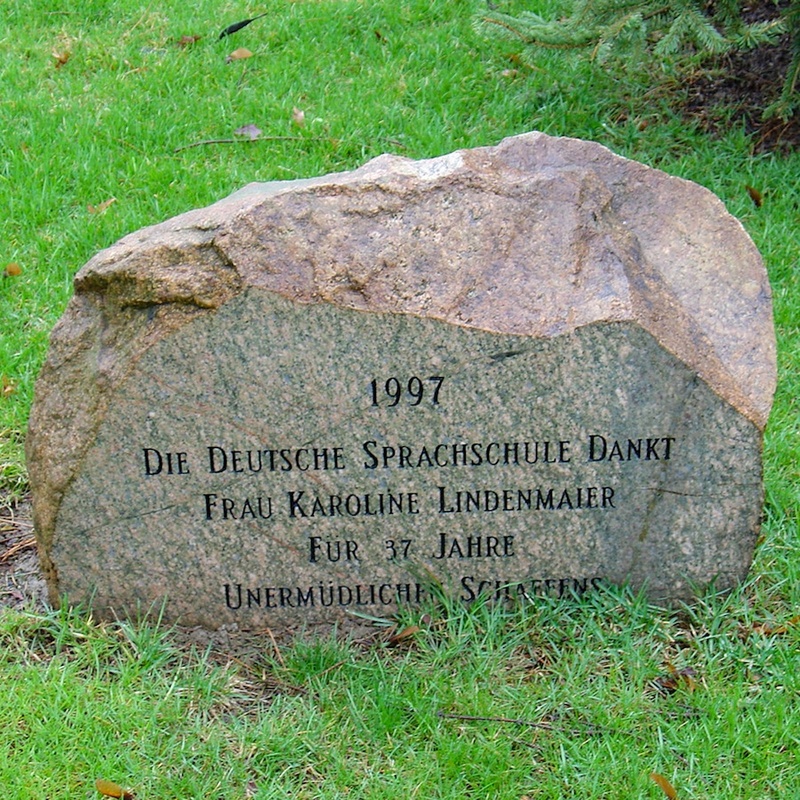 A granite boulder is the “natural” choice for a community or civic memorial. 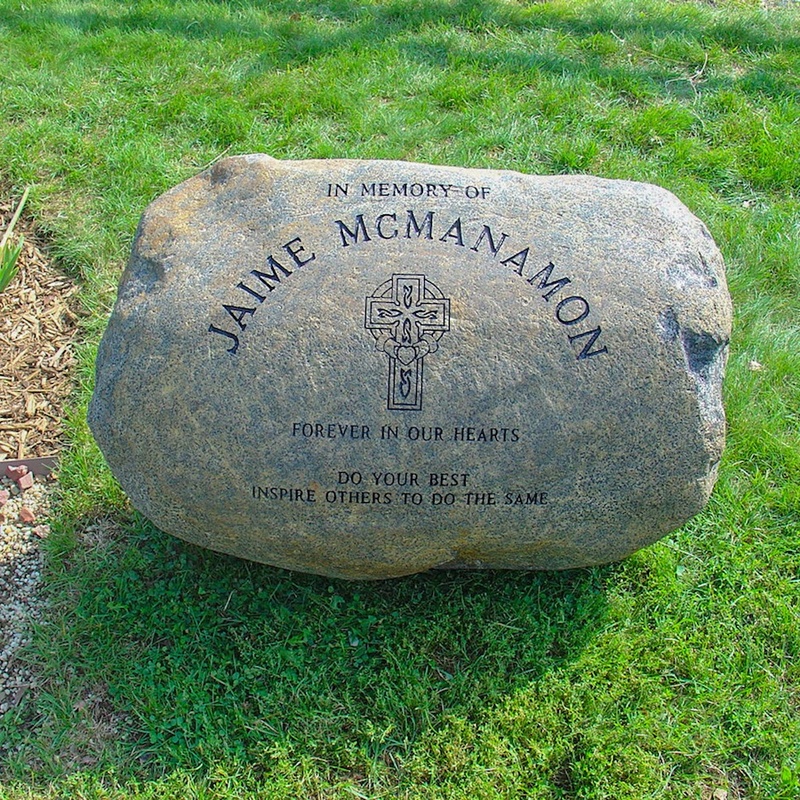 Let our custom memorial designers carve your information directly onto the granite or add a bronze plaque with name, dates, and other personalized designs--etched photographs or portraits and engraved epitaphs, sayings, or quotes. 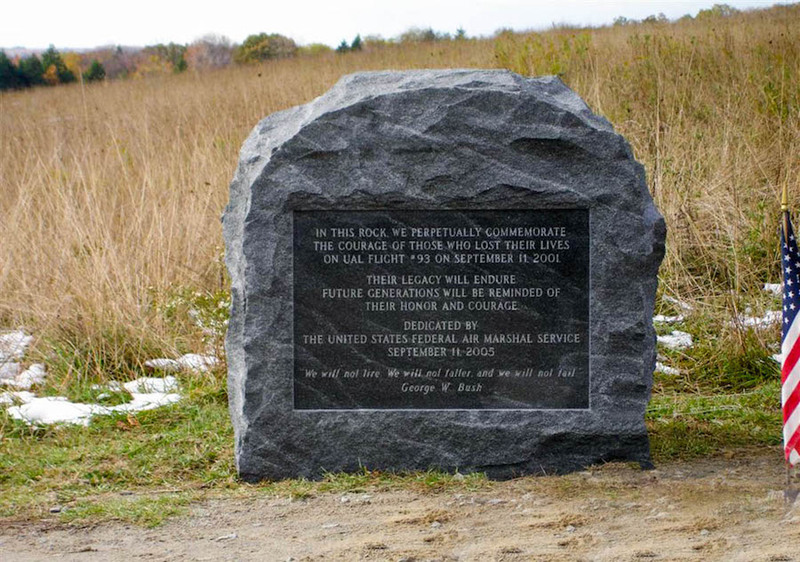 Boulders make impressive civic and community memorials that fit naturally into the surrounding environment on which they are placed, yet stand on their own as beautiful works of memorial art! 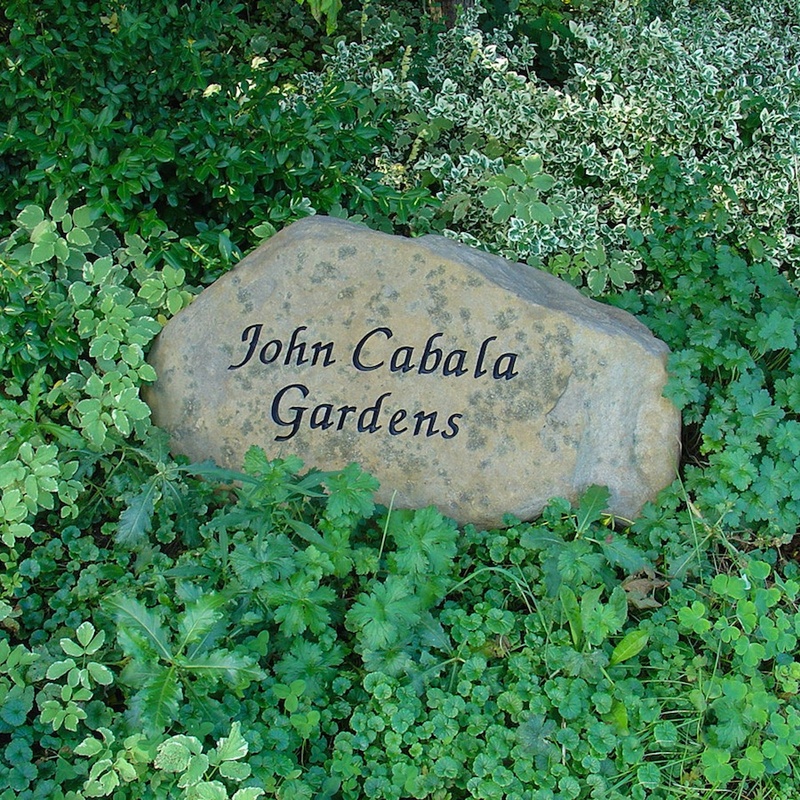 At Milano Monuments, we have the area’s largest collection of natural granite memorial rocks and boulders in stock for you to choose from.